Are you worried about your dirty soffits diminishing the value of your home? 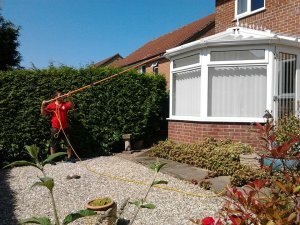 However hard you try, cleaning difficult areas such as soffits, fascia, gutters, or barge-boards is tough. That’s why you need the help of a local pressure washing service to keep these hard-to-reach places looking great. 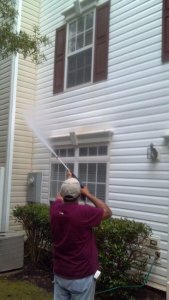 Choosing the right Tampa Bay pressure washing professionals will get your soffits and gutters looking new in no time. Read on below to learn how to clean soffits and identify early signs of roof damage. Soffits not only contribute to the appearance of your home, but also ventilate your living space. Clearing soffits is very important for an uninterrupted air flow in your home. Other than paint peeling down or clogged debris into your soffits, rust and rot can also cause damage. A high concentration of moisture leads to the growth of fungus and mold around it. Moreover, a clogged gutter could lead to a need for some major repairs. Hence, you need to identify these telltale signs as soon as you can. Soffits need regular maintenance with care and attention. Start by inspecting them on a routine basis, preferably once a month. If you feel that they need washing down, make sure you use the proper equipment and techniques. One key point to keep in mind is the water pressure. A high-pressure water blasting can be dangerous for your attic. Water may flow into your attic causing a greater havoc. Stay away from slippery surfaces. Be aware of the falling debris when you pressure wash.
Soffit cleaning requires a soft pressure washer and a low-pressure nozzle. You could be thinking of doing it on your own, but it is easier said than done. Trust your local pressure washing experts to do the job. Professionals start by using clean water to soak up and rinse your soffits with a low-pressure nozzle. 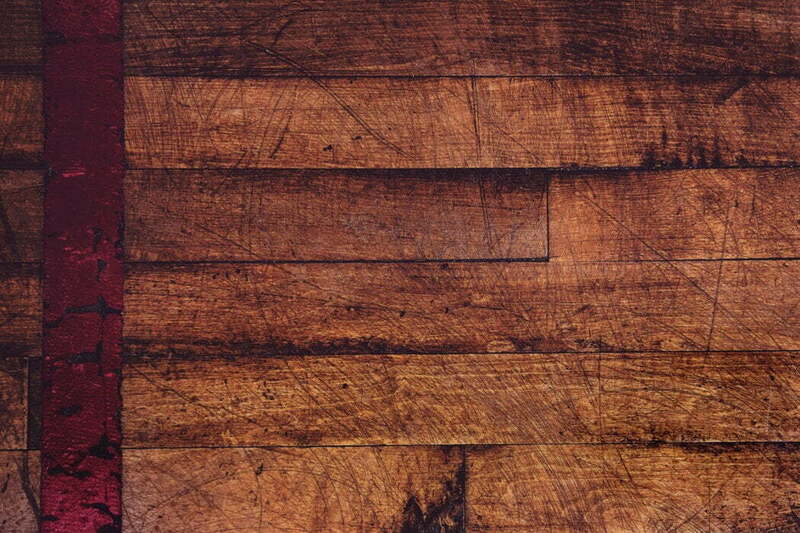 Water washes away loose debris and dirt, especially in the textured or indented areas. At the same time, it reduces the chances of spotting or stains on the façade. The surrounding foliage also stays safe when there’s no wastewater dripping on it. Also, they rinse the gutters clean from outside in the same go. The next step involves filling your detergent tank with a washing solution. The detergent they use, makes sure doesn’t damage the roof, gutters, soffit, or fascia. For concentrated solutions, they dilute it. Only then they start the application by switching on the detergent spray tip of your tank. Pressure washing the soffits needs caution. Don’t stand in front of the soffits, facing them. Spraying the detergent will propel water into them. If the water sits for a while, it may lead to the formation of mildew and mold. Instead, they scatter to the sides and prevent the detergent water from blowing on you. First, they let the detergent sit for some time to loosen up the stains and dirt. Then they switch the nozzles to a powerful application and spray away the soap. They start from the spot from where they first applied the detergent and work in the same direction. Spray evenly to remove dirt, stains, and detergent. For stubborn stains, spray a little more than other areas. Clean the gutters and spray away all the debris into the downspout. They are careful not to clog the downspouts by forcing heavy debris into it. After using the setting at high-pressure washing, they switch back to a low-pressure nozzle. Finally, sprinkle the surroundings to wash away every trace of dirt or detergent. To sum it up, using pressure washing to clean the soffits is an effective way to get rid of all the debris. Get the shine back on your home with professional services. 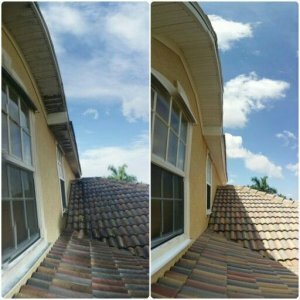 Call Peter’s Tampa Bay Pressure Washing Team to Clean Your Soffits Today! 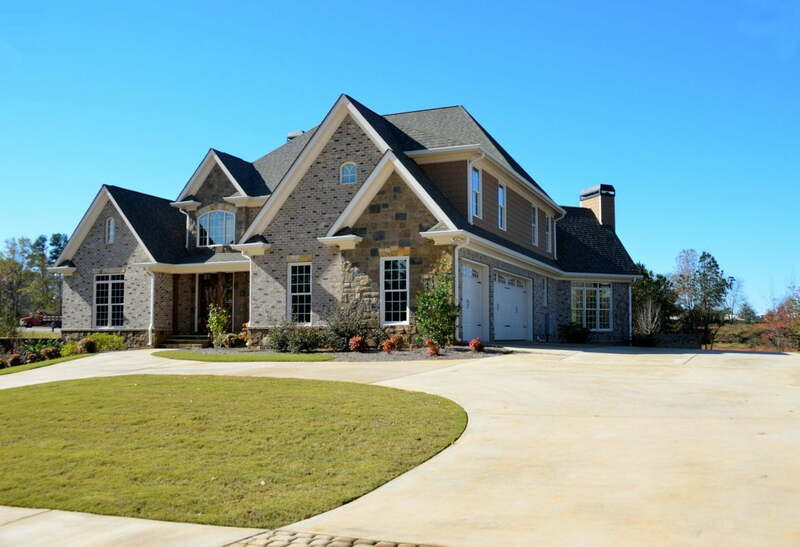 Are you looking for the best local pressure washing services? 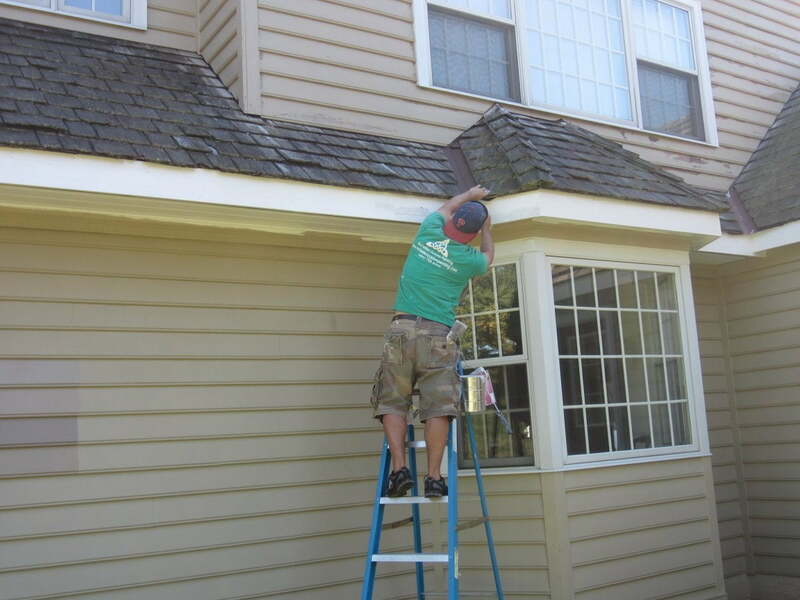 Peter’s Pressure Washing gets your soffits and gutters cleaned in no time. With years of experience, trust our experts to get it right – every time. Call 813-455-3670 for a free estimate. 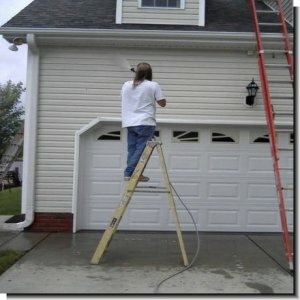 Should I Power Wash My House Before Selling it? 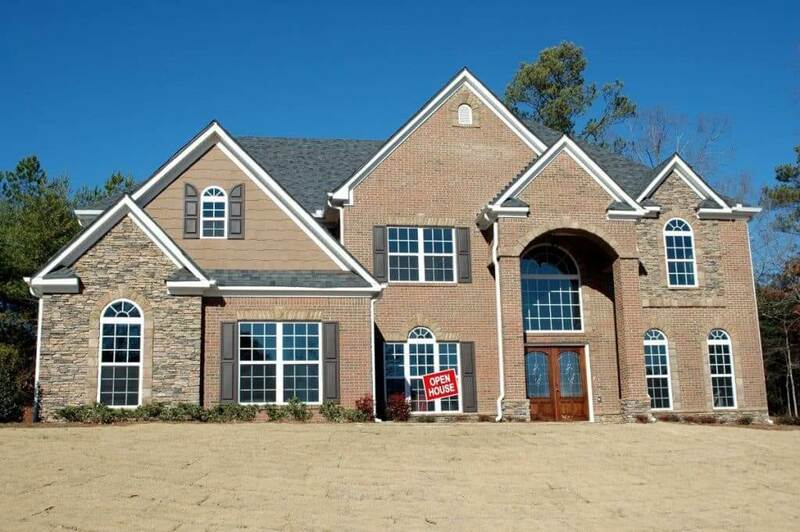 next post: Does Pressure Washing Remove Mildew?